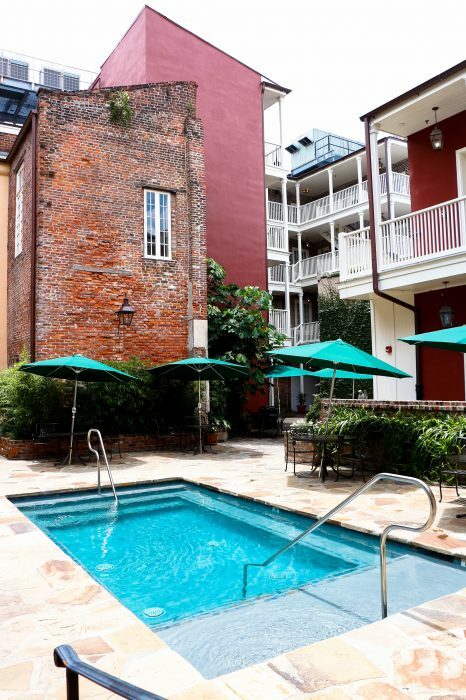 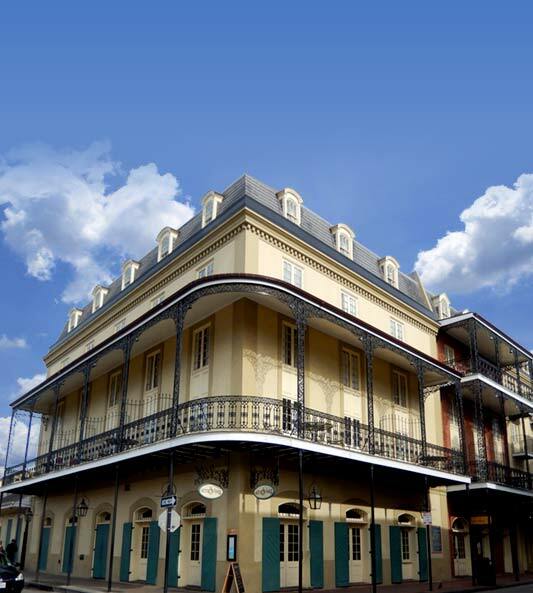 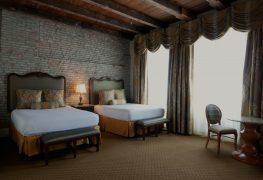 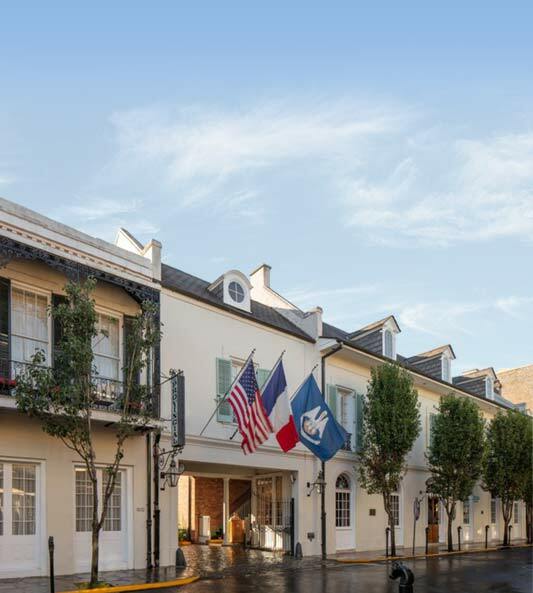 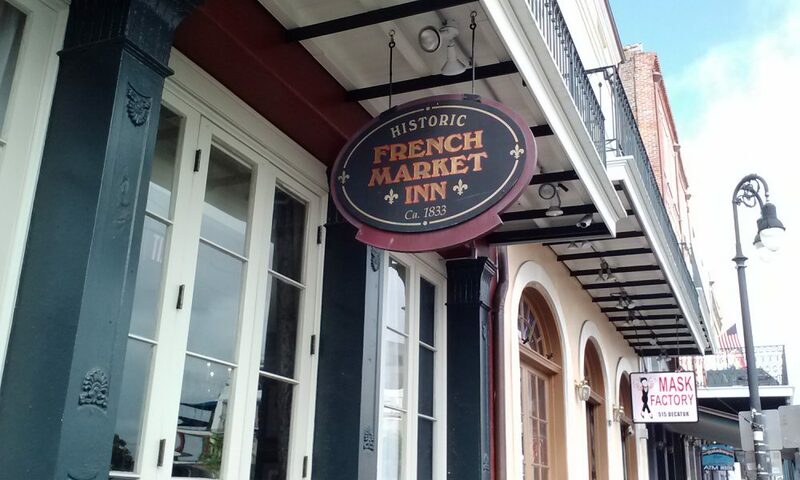 The French Market Inn, with its renowned courtyards and decor, is tucked away on the banks of the Mississippi River in the center of New Orleans’s French Quarter. 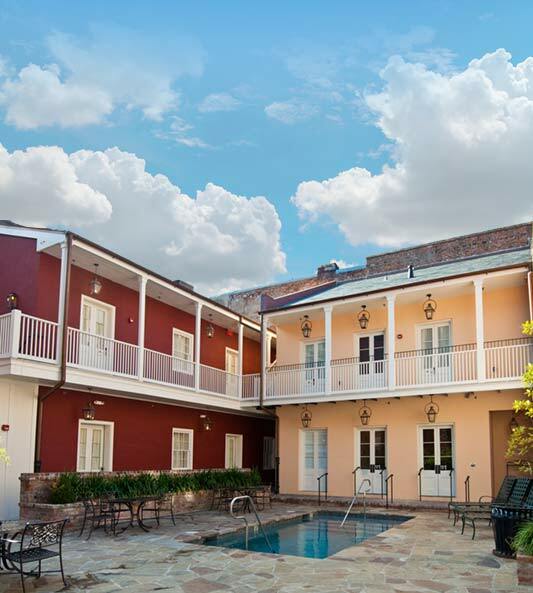 Within six blocks, guests can walk to the Aquarium of the Americas, Bourbon Street, Harrah’s New Orleans Casino, wonderful restaurants and more. 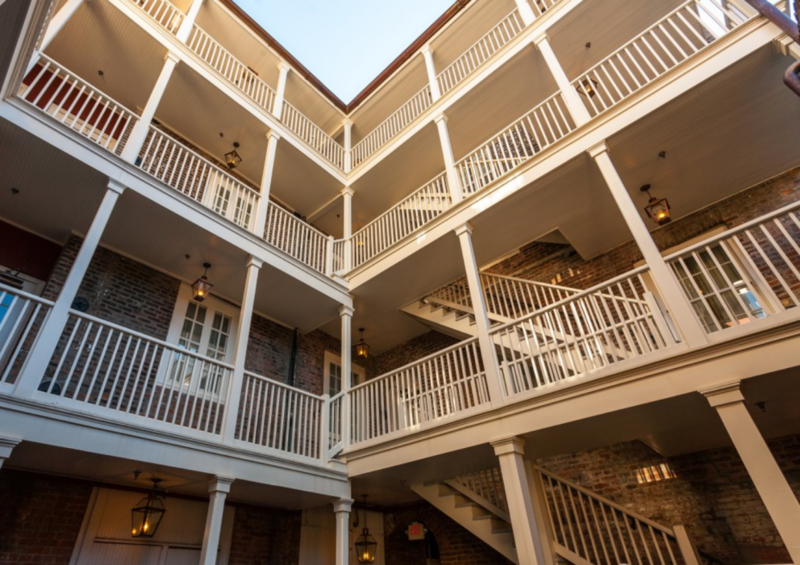 Stone paved courtyards meander through the hotel’s gardens, and its ancient brick facade opens into a lobby decorated with period paintings, columns and beautiful chandeliers. A Community Coffee shop is also located on-site for guests to enjoy.